Deception. Betrayal. Redemption. Forgiveness. Restoration. All elements of a great, gripping story. 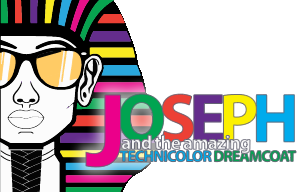 You&apos;ll find all of this and more in Hendricks Civic Theatre&apos;s production of a classic musical, Joseph and the Amazing Technicolor Dreamcoat. Before I get into the details of the musical, visitors or other potential guests should know a little about this group. Founded in the late 1970s, the Hendricks Civic Theatre, which originated as the Hendricks County Community Theatre, produces theatrical and musical performances every year typically inside a former church, the Longstreet Playhouse. Joseph and the Amazing Technicolor Dreamcoat will come to life inside Avon Middle School South, howevr, and will be a great experience for all ages. The musical, by the legendary Andrew Lloyd Weber and Tim Rice, tells the Old Testament story of Jacob&apos;s son Joseph. In a fit of jealousy, Joseph&apos;s brothers decide to sell him into slavery and tell their father that their brother has been killed. What they don&apos;t realize is that they&apos;ve sent their brother on a journey that takes him from the depths of prison to the heights of Egypt -- and that one day, their lives will depend on him. Dreams play a huge role in the musical. The main character Joseph has prophetic dreams, and the ability to interpret the dreams of others. This local production is also allowing local youth to follow their own dreams, whether it is performing for fun, or a potential career in entertainment. This version of the show will include extended songs and dances, so everyone gets a chance to show off their skills! The HCT production features local talent from all over Hendricks County, including performances from 76 young people, ages 5 to 18. Local talent is also hard at work behind the scenes: directing, choreographing, costuming and producing. 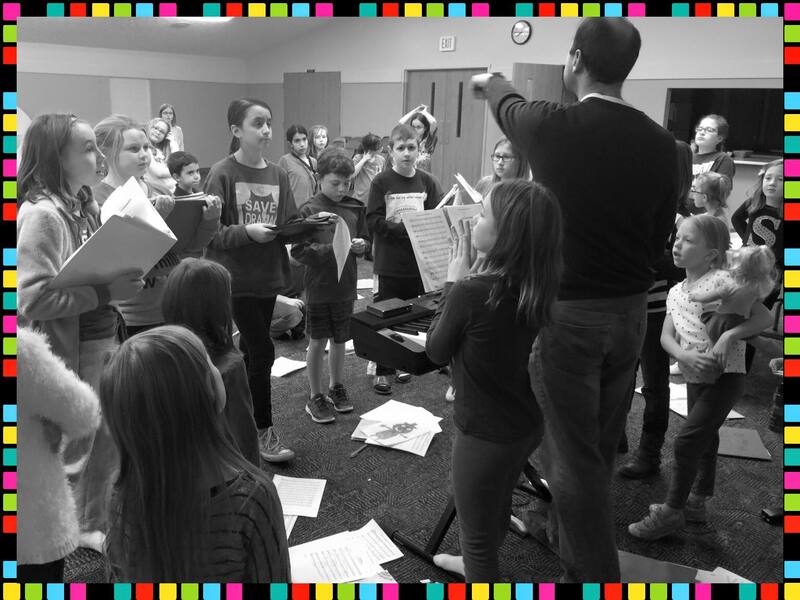 Director Joan Kimbley and Musical Director Michael Acquaviva have been guiding these young people through this musical journey. When: March 4, 5, 11, and 12 at 7:30 p.m.; March 6 and 13 at 2:30 p.m.
Tickets: $12 adults, $10 youth and seniors, children 3 and under FREE. Tickets are available at the door or online.